Labor Only. Plus tax. Most cars. Additional repairs may be required at a significantly higher cost*. Must present when order is written. Not valid with any other offers. Valid at all South Bay locations. Limit: SEE DETAILS & RESTRICTIONS Select "Print/Preview"
Most 2000 and newer vehicles. 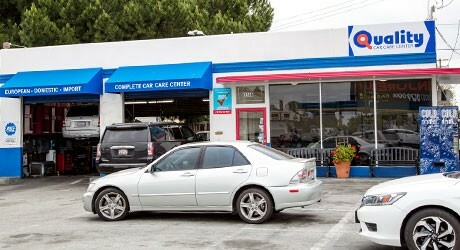 1999 and older vehicles extra. Diesels and RV's extra. Plus tax. Most cars. *Price applies to 2000 or newer vehicles only. 1976-1999 model year vehicles extra. *Plus tax. Most vehicles. Must present when order is written. Not valid with other offers. Valid at participating locations only. 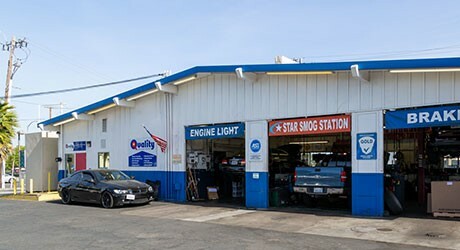 Quality Synthetic Oil Change. 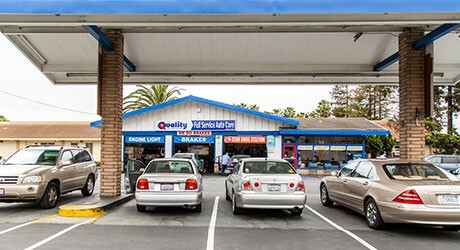 Get Your Oil Changed In A Jiffy! Plus tax. Up to 5 qts. of 5W-30 Synthetic oil. Most cars. Oil prices vary by location, model and oil. Must present when order is written. Not valid with any other offers. Valid at all South Bay locations. Plus tax. Most cars. Trucks and Heavy Duty vehicles not eligible. Must present when order is written. Not valid with any other offers. Valid at all South Bay locations. *Combined services OK. Must present when order is written. **Discount applies to pre-tax total. Not valid with any other offer. Valid at participating locations only. *Plus tax. Most cars. Up to 5 qts. of 5w/30 oil. Some filters and grades of oil may be extra. Must present when order is written. Not valid with any other offers. Valid only at participating locations. Receive 10% off parts for water pump and/or timing belt replacement. Click Below For Details and Coupon. *Most cars. Must present when order is written. Not valid with any other offers. Valid at participating locations only. Why go anywhere else when you can save on CV Axles with us? *Most cars. Parts only. Must present when order is written. Not valid with any other offers. Valid at participating locations only. Plus tax. Up to 5 qts. of 5W-30 conventional oil. Most cars. Oil prices vary by location, model and oil. Must present when order is written. Not valid with any other offers. Valid at all South Bay locations. 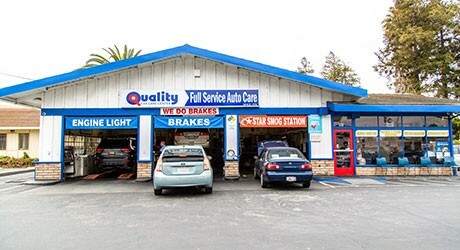 Quality Tune-Up & Car Care has been your neighborhood auto repair shop since 1976. 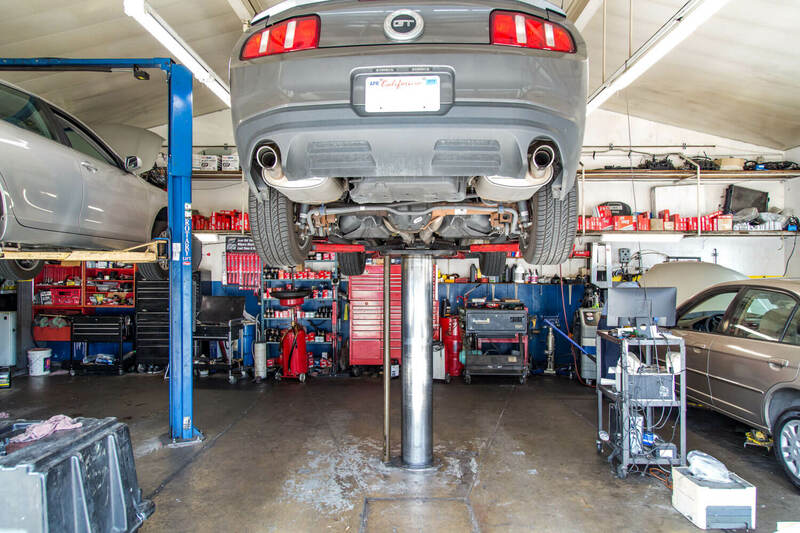 You already know that we are great at oil changes, tune-ups, and smog checks, but come find out what your neighbors already know…we specialize in keeping your car safe and reliable. 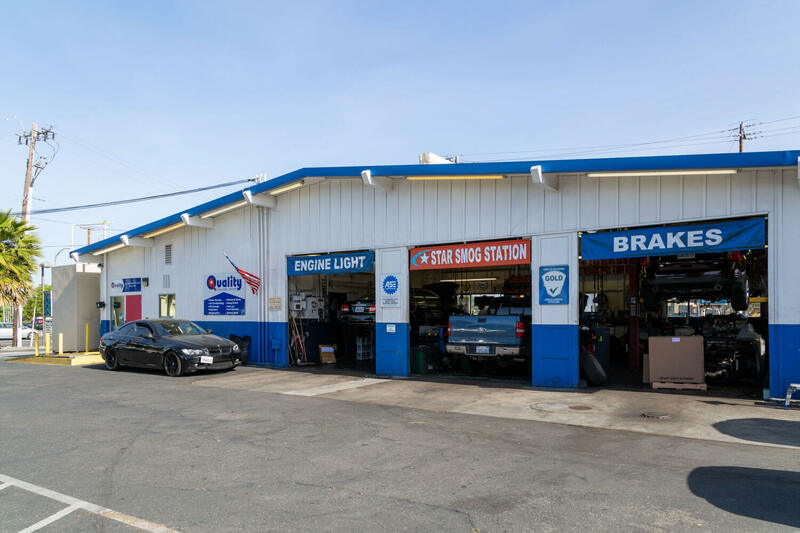 Our technicians are certified to perform brake repairs, engine diagnostics (including check engine lights), radiator and cooling system repairs, electrical and starting repairs, air-conditioning service, and tire rotations. Our fuel injection service can make your vehicle run it efficiently. 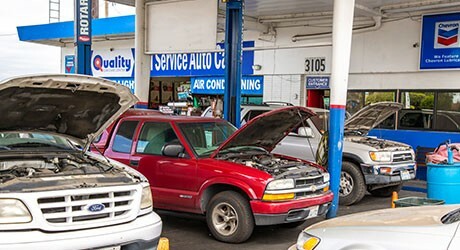 Avoiding expensive repairs starts with routine maintenance. 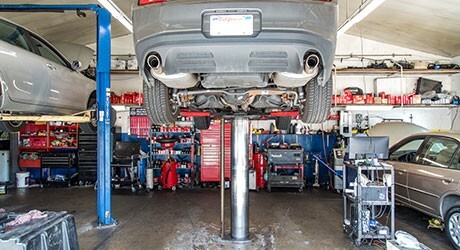 Unsure what your car needs and when? Reference your owner's manual, or check out our recommended service schedule for routine maintenance. 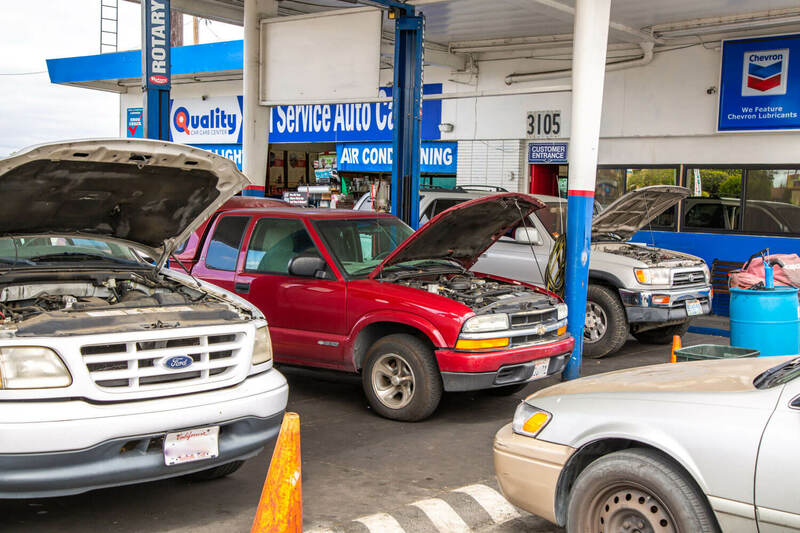 If you have a problem, one of our ASE certified technicians will be able to fix it for you. Our staff has more than six decades of automotive experience and our team reflects the diversity of the community it serves. Spanish, Vietnamese, Punjabi, Hindi, Urdu, Arabic, Chinese and Filipino are among the languages spoken by our technicians. 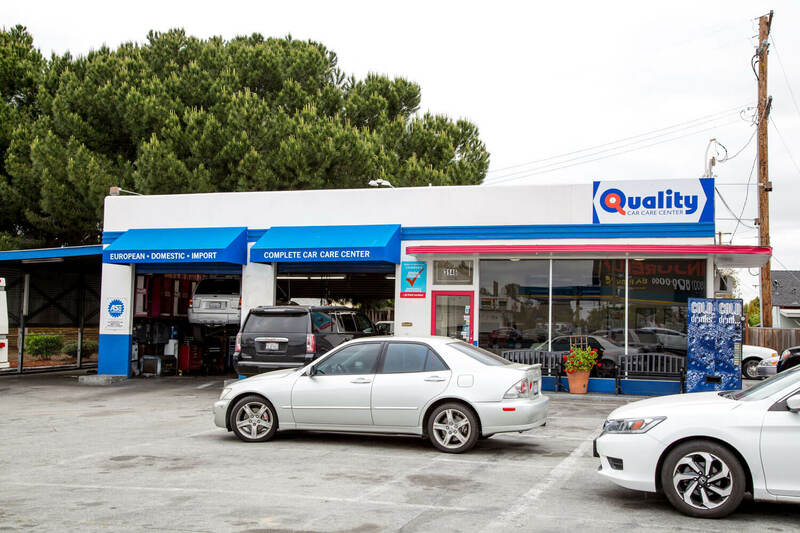 We're on a first-name basis with many of our customers who remain loyal because they know Quality Tune-Up & Car Care prides itself on treating each vehicle as if it's our own. 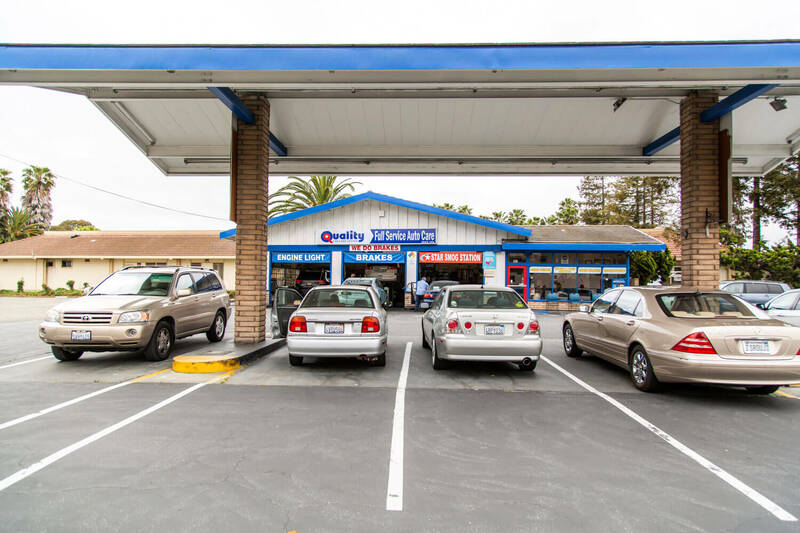 Check out our locations in San Jose, Fremont, and Milpitas and see for yourself. Come in and discover what your neighbors already know, we are obsessed with vehicles running safely and efficiently. Help us help those who have sacrificed so much. Quality Car Care is proud to team up with Wounded Warriors to honor our veterans. 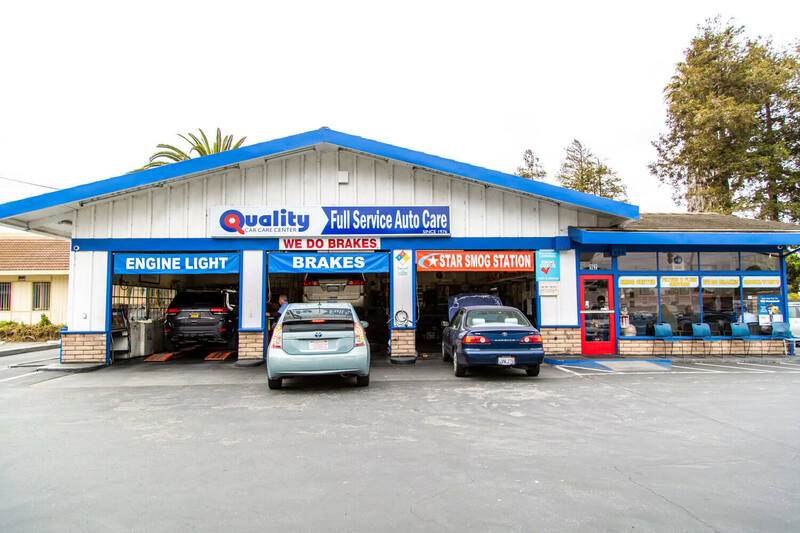 Quality Tune-Up & Car Care boasts a team of specialized mechanics eager to work on your car, no matter the auto repair or car maintenance problem.